Netflix dropped its first trailer for Ellen DeGeneres' new special on the streaming service, "Relatable." The special, which was filmed at Seattle's Benaroya Hall, marks the TV personality's return to stand-up comedy after a 15-year break. In the trailer, DeGeneres explains the story behind the name of the special. She says, "A friend of mine was at my house and I told him, 'I'm going to do do stand-up again,' and he said, 'Really?' and I said, 'I was hoping for more than a "really,"' and he said, 'Well, do you think you're still relatable?' Just then two of my butlers stepped into the library." 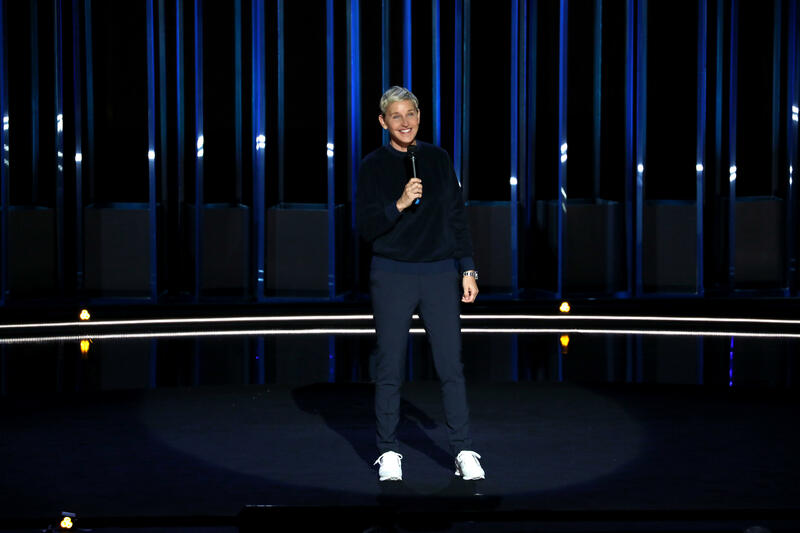 DeGeneres also joked that her likable persona has its drawbacks: "A few years ago, I started ending my show by saying, 'Be kind to one another.' But here's the downside: I could never do anything unkind ever. I should never have a horn in my car. Like, if somebody cuts me off in a dangerous way, if I honk, they're like, 'Ellen?!'" During the special, DeGeneres will also address her coming out story, having her sitcom canceled, and emotional support animals. The "Ellen DeGeneres Show" host launched her career by performing stand-up comedy in the 1980s. She did her first HBO special in 2000, then again in 2003, when she also launched her talk show. "Relatable" streams on Netflix starting Dec. 18.